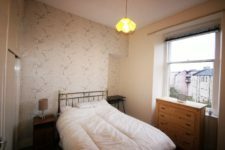 Homes For Good are delighted to present to the market this spacious one double bedroom flat to let in the well sought after area of Bridgeton. 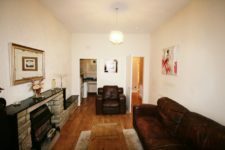 The property comprises entrance hallway, spacious double bedroom with built in storage facilities, bright and airy forward facing living room with access to the kitchen complete with white goods. 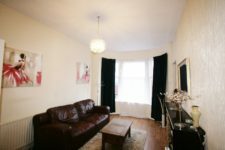 The property is surrounded by local amenities and easy access to public transport with Bridgeton train station being on the property’s door step. EPC rating: E. Landlord Registration Number: 344660/260/19261. 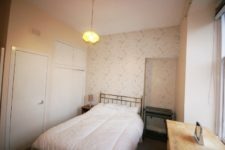 Letting Agent Registration Number: LARN1902070.